Are you looking for school taxis and drivers you can trust with the school run each morning or just a one-off driver for a school trip or outing? 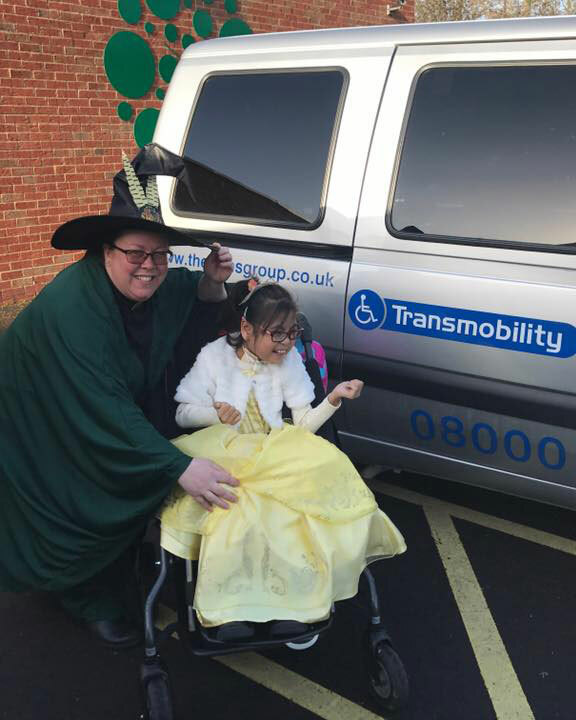 Either way, Transmobility guarantees a range of suitable vehicles that can get the kids safely and securely to their destination in Hampshire or beyond. We’re licensed by Southampton City Council, and all our drivers are DBS-checked. From small groups of youngsters to entire year groups, we’re confident that we can tailor our services to your requirements. 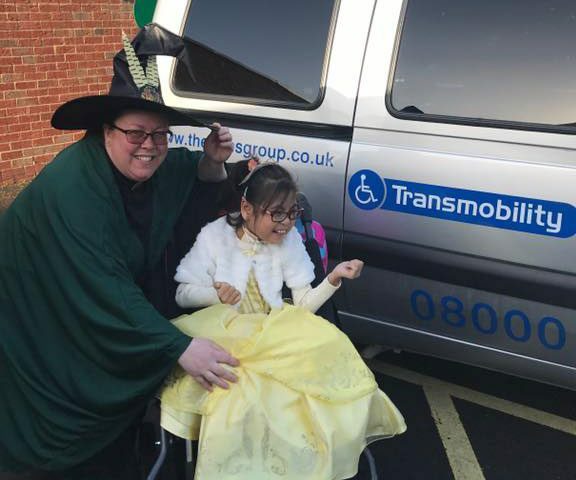 As well as possessing Southampton’s largest collection of wheelchair accessible vehicles, Transmobility puts your comfort first. No matter which school transportation you choose, it’ll always be well-maintained, spacious and driven by knowledgeable and experienced staff. Since we first began offering wheelchair accessible school taxis 10 years ago, our business has developed into areas we couldn’t have imagined. The staff are grateful for the opportunity we’ve had to develop deep connections to the local community, as well as a reputation built mostly on word of mouth by our supportive customers. It’s our mission to put you first in every interaction. That’s why we’re available 24 hours a day, seven days a week and offer competitive prices and reliable journey times that can’t be matched.